Date posted: April 6, 2017 by: JasonDarkX2 Category: Gaming Reviews 5 comments. 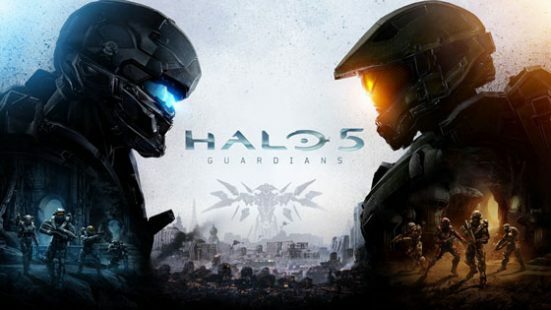 Started off as a Lackluster Xbox One exclusive when it officially launched way back in October 27, 2015, Halo 5 was a center of the question: “did I make a bad purchase?” with a lot of its essence that made Halo… Halo missing at the time to Holy smokes this might just be the perfect Halo game ever yet over the course of a year. 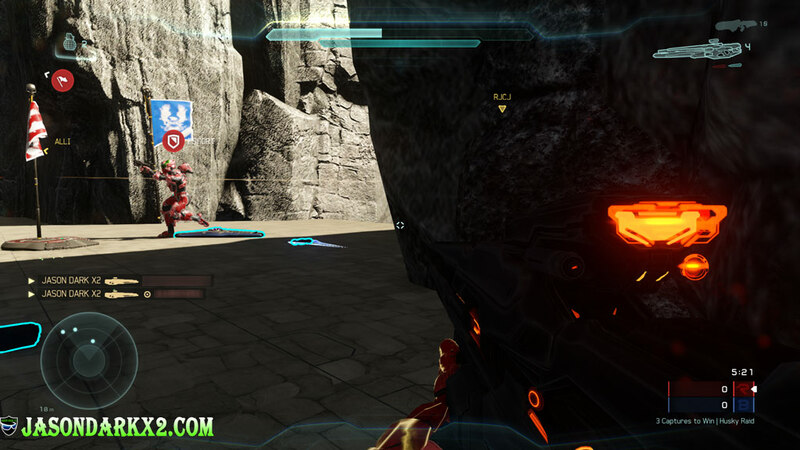 With major content updates such as firefight and monitor's bounty completely changing Halo 5:Guardians for the better. But is still worth getting? Well, if you’re looking for a good starter game and/or if you’re looking to invest into an Xbox One S bundle that includes Halo 5: Guardians and the Halo master Chief Collection. It sure is a more viable option than the Halo 5 Console edition(pretty awesome Christmas gift hehe :D), which is an over glorified VCR shaped box. Since you’ll be getting the complete Halo experience if you never played Halo before gasp...But anyone could've resisted, honestly making all your Halo fans buy a $500+ console to play your next gen remastered halo game wasn’t really smart at the time in my opinions. But if you waited this long to be considering to getting into Halo you certainly have more options at a lower costs $29.99-$49.99cdn or less in retail/digital for the game. Since Halo 5 doesn't have season pass shenanigans means you’ll be getting a pretty solid experience for the asking price. Though I strongly advise against choosing 500GB console model if those are still around as updates and halo 5 itself will be taking a big chunk of the HDD, just a word of caution. Even though I’m a long time Halo fan who played from Halo Combat Evolved (OG Xbox) to Halo 4 on 360. 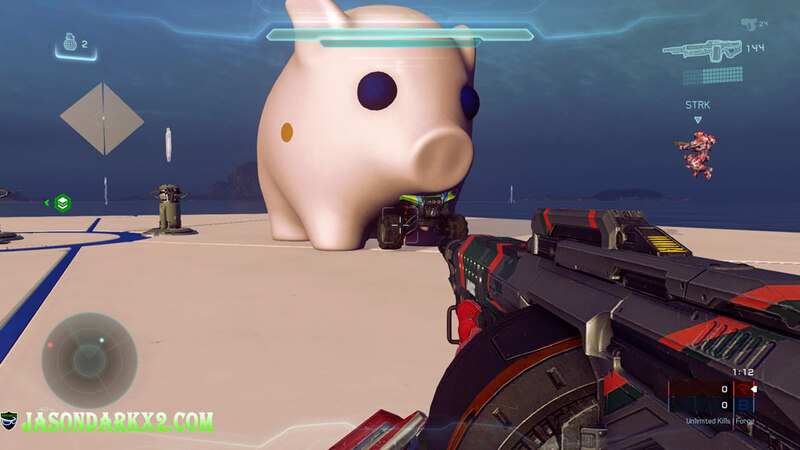 I’d have to say Halo 5 does suffer from some kind of identity crisis. 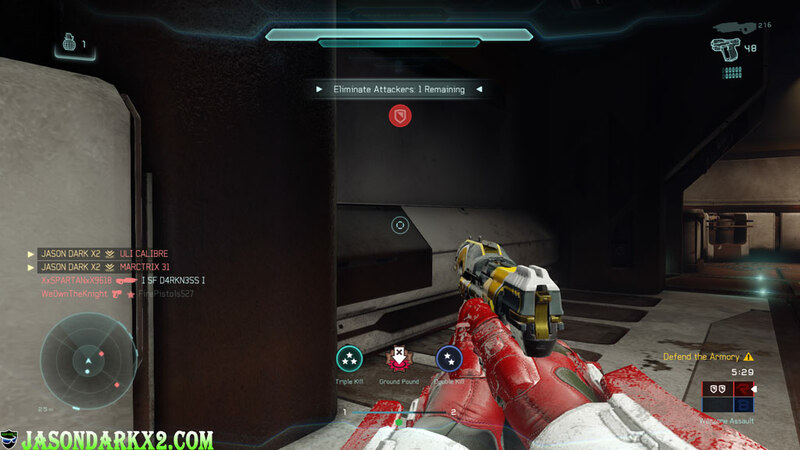 On the one hand it tries to attract new audience with its modernization of game play mechanics known as Spartan abilities,aim down sights control cleverly labeled as smart-link, a new cast of avenger styled protagonists known as Osiris,and its incredible RNG loot REQ system which constantly rewards you. But as a veteran Halo player myself, I could confidently say spend enough time in Halo 5: Guardians, you’ll come to appreciate 343 Industries style of Halo. The fast-paced mobility become more enjoyable and preferable. 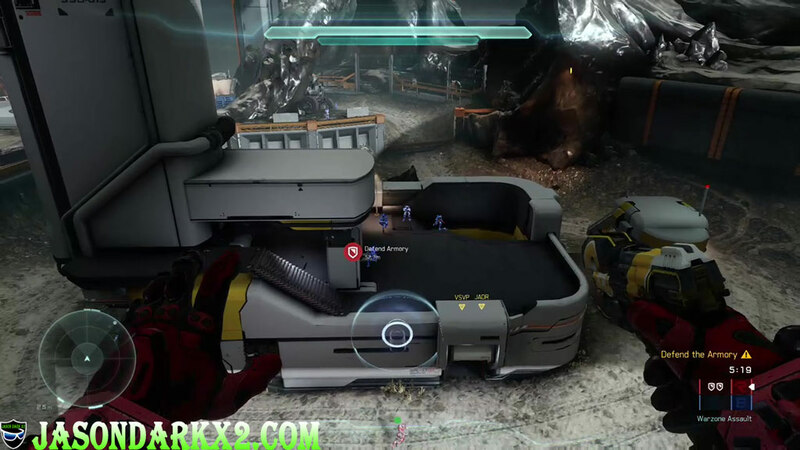 It’s harder to return to classic Halo styled game play, after playing enough of Halo 5. 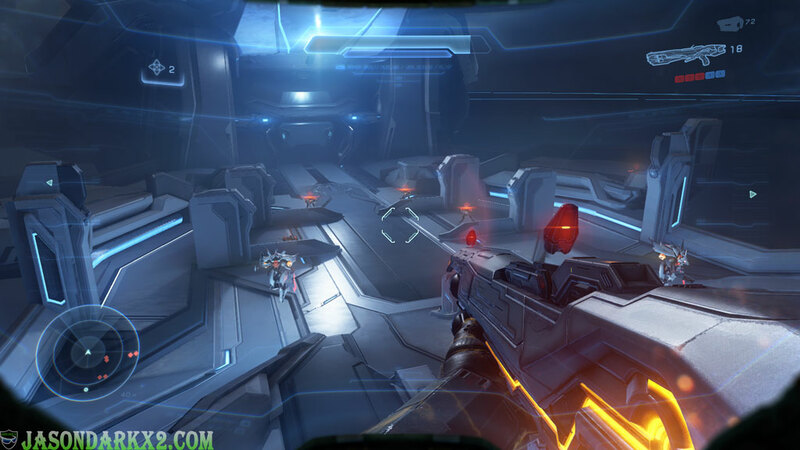 The modernization of Halo gameplay mechanics into modern FPS titles is much more polished and realized compared to Halo 4 which was all over the place. 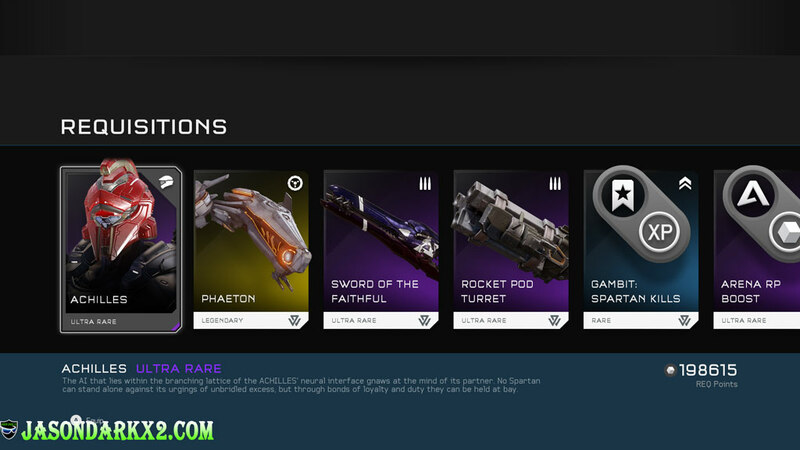 Trusts me when I say there’s less BS when open REQ packs now compared to a year ago. 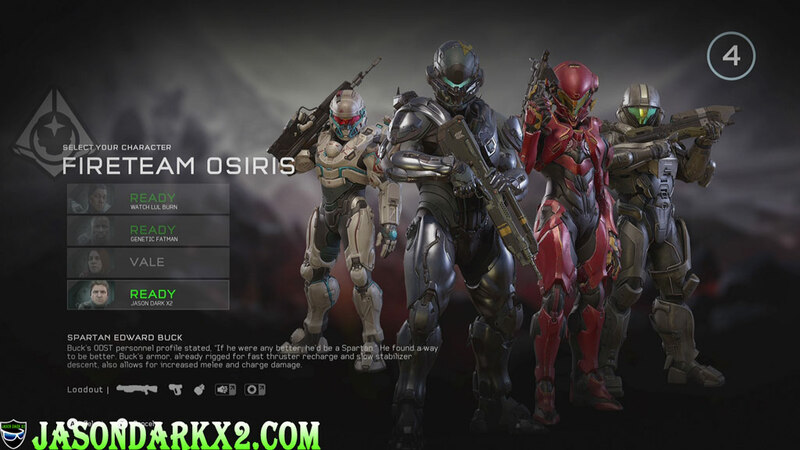 But the golden advice I’d share from my experience is to start from the bottom and move on up with Halo 5 REQs tiers. Bronze, to Silver, then gold packs or not, as you could literally spend real money and move up unlocking stuff faster. Honestly who would want to spend money to get consumable weapon and cosmetic stuff eh? 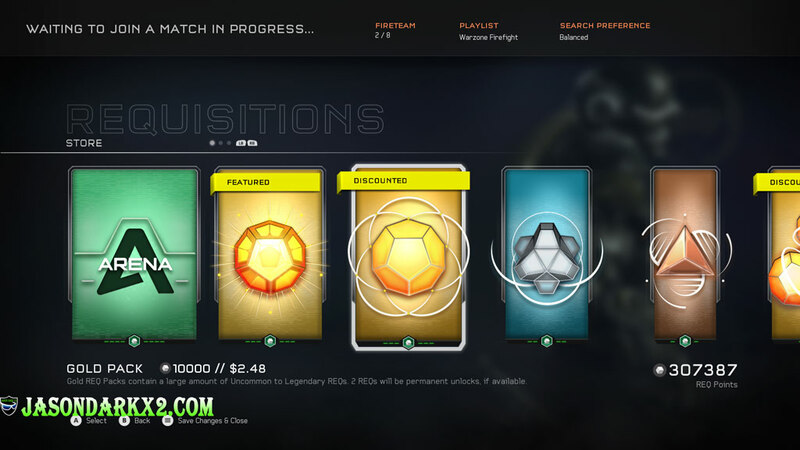 Bringing us to the Req ecosystem, which requires one to unlock weapons, vehicle, mods, and power ups cards through REQ packs. There are two types of REQs there are permanents which are your cosmetics (armor, skins, emblems, certifications), and consumables Warzone REQs which are your: power weapons, vehicles, power ups, and XP/RP boosts. Oh, it seems I side tracked into the robust Halo 5 REQ system, Anyways ah yes the Halo 5 campaign. Well, what they had going in their misleading Hunt the Truth marketing campaign is honestly way better than the final. The epic over hyped showdown between Spartan Locke vs Master Chief is almost nonexistent beside that one UFC type fist fight scene lol. 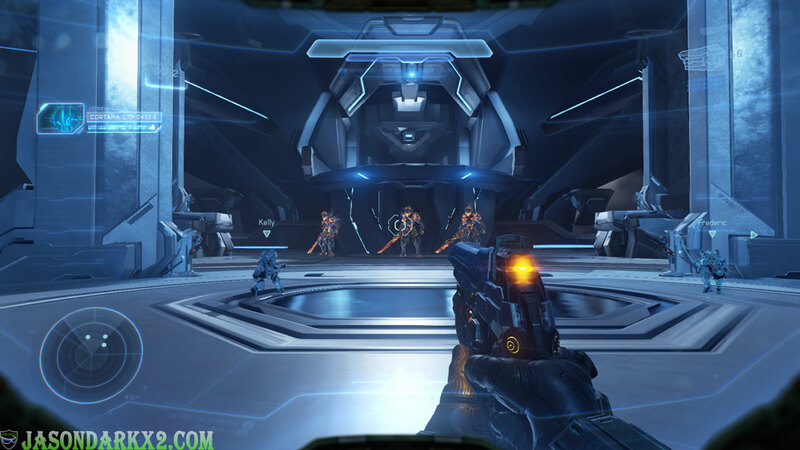 If you have been following the Halo lore you should have no problem keeping pace with the story otherwise you’ll be lost as Halo 5 story line perceives that the player has extensive knowledge of the lore and its characters. Taking me roughly 14 hours to finish my first campaign run on solo Legendary, 100% the campaign content gave me a play value of just over 32 hours which consists of finding Intel collectible, achievement hunting, and a play through on legendary co-op. Makes it pretty solid numbers, you might think, but with the several AI tweaks here and there it might even be slightly harder to play through campaign solo now a days. While the co-op campaign is certainly the best way to experience the campaign in my opinions. Since it was designed and geared towards co-op play. enabling players the option to revive and give commands. But rendering the AI companions to be not the greatest bunch. Neither good at being bullet sponges and/or competent at reviving down players, having the tendency of dying right before actually doing anything, causing too much frustration when playing solo on Legendary. Finding for co-op would require some effort nowadays. 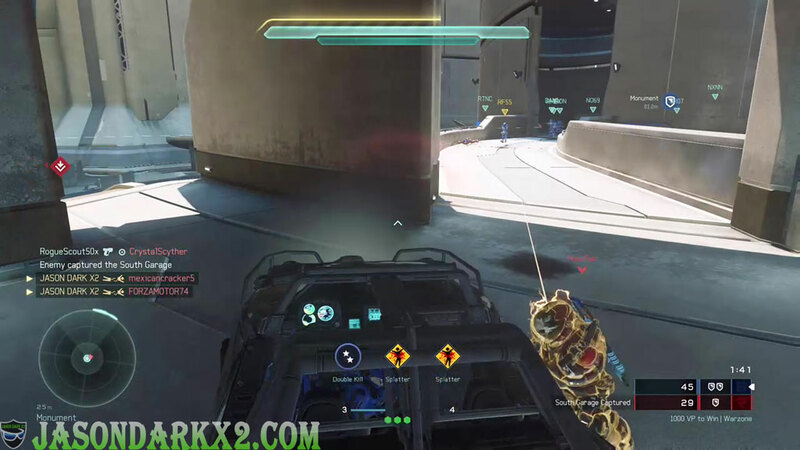 Since Halo 5: Guardians does not support matchmaking nor traditional local split screen play for the campaign. Having to rely on friends and/or strangers through the newly introduced Xbox Clubs, LFG(Looking For Groups) and/or old fashion forums to find players with a good connection in order to enjoy the co-op experience. Overall having at least one other players communicating, certainly makes the campaign a pleasant experience. Enough about the campaign, the multiplayer is where the bread and butter is at like most games these days. With most of Halo 5 post content updates focusing on the multiplayer aspect of the game. There’s certainly more variety to choose from now than 2015.With 22 official maps on disc, 3 being Warzone maps, 19 being arena, and a slew of content updates adding maps to arenas and WarZone here and there. Bringing Halo 5 map count to a handful of 36 maps to play on. 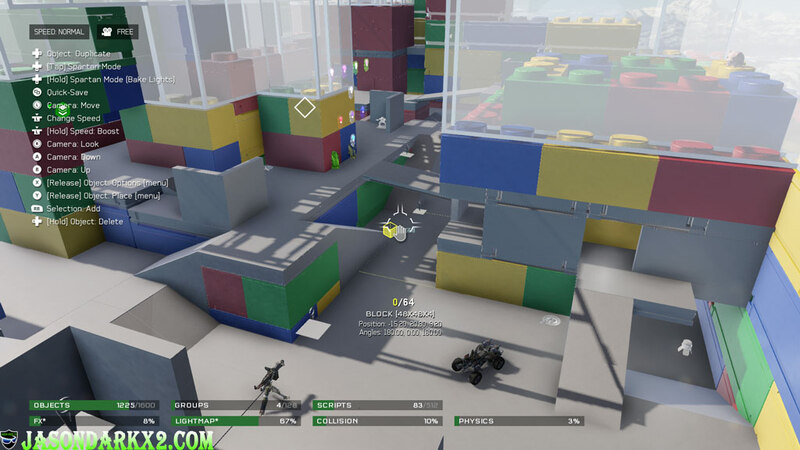 Plus with super powerful Forge, Halo map editor mode, creates endless possibilities of maps created by the talented Forge community, which means Halo 5 won’t have a shortage of maps anytime soon. 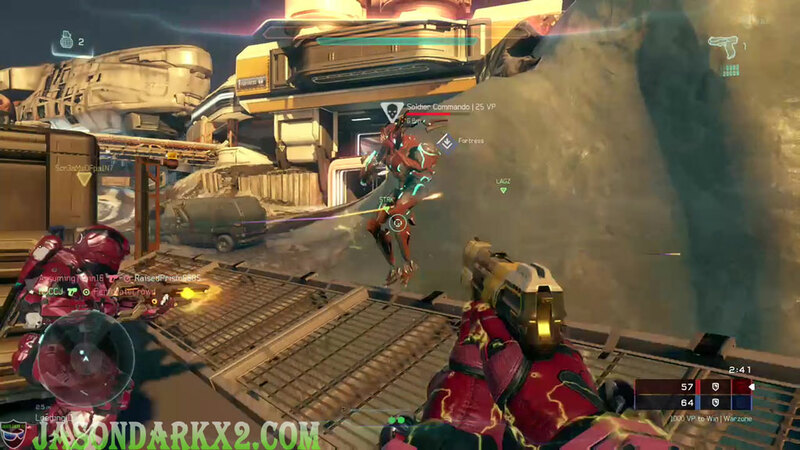 The Warzone game mode is the pinnacle of Halo 5 multiplayer and the newest addition to Halo. Featuring a 24 player all out large scale objective base battle with everything Halo 5 has to offer, either be the first team to reach 1000 points or capture all three bases and destroy the enemy core for instant victory. From NPC bosses, to the exponentially large sandbox of REQs which has almost every known arsenal that existed in Halo at your disposal. Kept balanced through REQ level and energy determining what you can spawn and when, chiefly communicate with 11 strangers or 5 Fireteam mates to control the battlefield. should mention the reduced Fireteam limit of 12 to 6 in an attempt to balance out teams from dominating the opposing team at the cost Fireteam size. 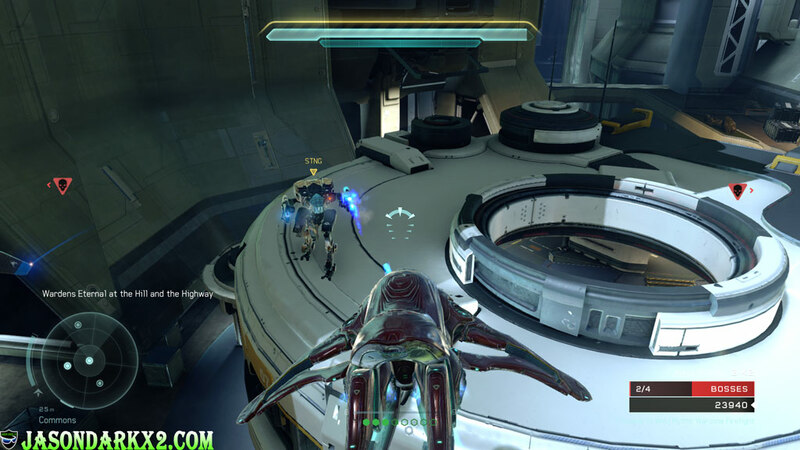 Just imagine how it was a year ago, 11 of your friends and you with mics could hop onto Halo 5 Warzone match together. 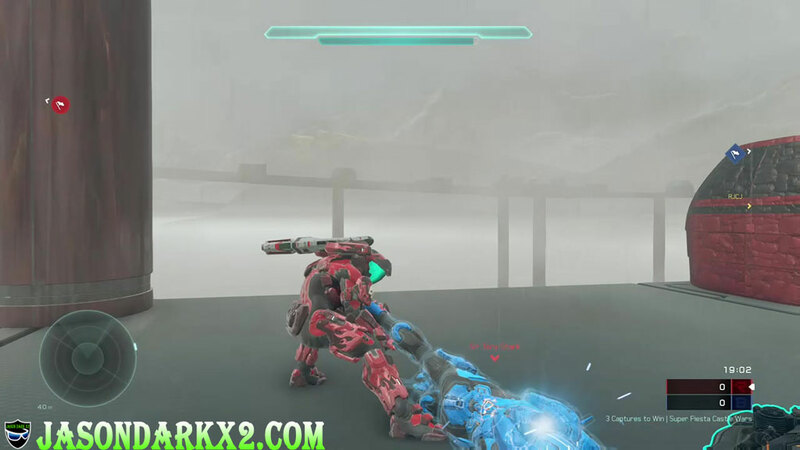 Personally, I've had my fair share of memorable Warzone moments to terrible ones. Though the changes may have balance out the teams, the Fireteam limit has come across as inconvenient at times when you have more than 8 friends who want to play together as Big team battle is the only matchmaking mode with a limit of 8. But there is still hope as 343 Industries are still working on solution for 12 vs 12 war zone in the form of War zone warlords. Arena once a single competitive ranked focus playlist has its own fair of changes too. 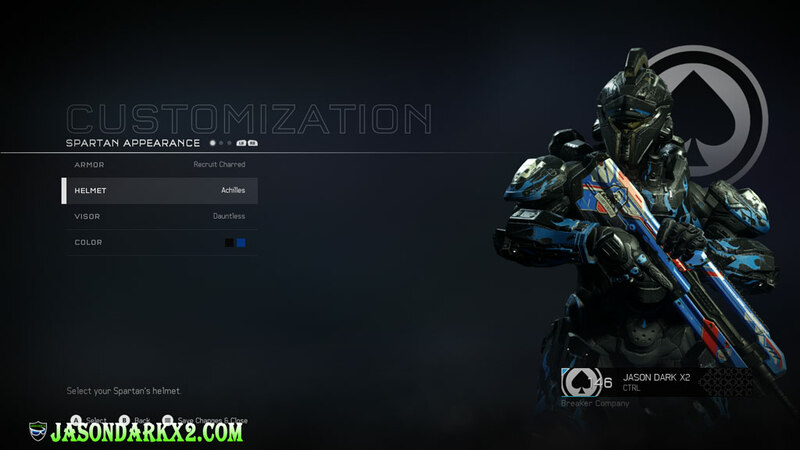 As of Dec 2016 it now supports competitive play and social play in separate playlists with glorified stat tracking, overall offering even more ways to play Halo 5. But the biggest surprise addition was the Custom game browser allowing one to host and set their own rules. Working as a server browser for player hosted matches for up to 16 players simply changes the replay values of Halo 5. Unbounded by official playlist rules and matchmaking creating endless possibilities with Halo 5 Multiplayer. In conclusion, is Halo 5: Guardians Still worth getting? well, having personally played countless hours of it's multiplayer and still counting, it took a year for Halo 5 to become a completely different game for the better in terms of its multiplayer aspect. It's certainly a good time to get into Halo as it's only going to get better from here on out hopefully. If you don't mind the download size, I'd totally recommended it if you're looking for a solid online multiplayer experience. With Xbox clubs and LFG features, making it easier to find people to play Halo 5 extends its longevity. But if you're new to the Halo universe, it's better to experience the campaign in Master Chief collection first then return to Halo 5 multiplayer. Otherwise, if you're considering returning to the game and have friends that still play it I can guarantee there's a lot more to do now compare to 2015 build of Halo 5. It's almost a perfect Halo game. caters to social and competitive play style. Plenty of replay value in multiplayer. Now Supporting Custom games matches, through custom game browser. Matchmaking feels more refined opposed to a year ago. Halo 5 Forge is its best iteration of the mode. Still being supported with updates. Campaign feels a bit out of place. Master chief and friends is not in the spotlight, only has three playable missions. can't play/work on forge maps offline. Largest download to date about 97.8 GB. Rng REQ unlock system maybe off putting and/or grindy for some. There's stats for literally almost every mode. Solid Review, better than the out of date one over at IGN. Thumbs Up! Halo 5 is a completely different game compared to it’s launch. Certainly the only best exclusive Xbox has to offer.